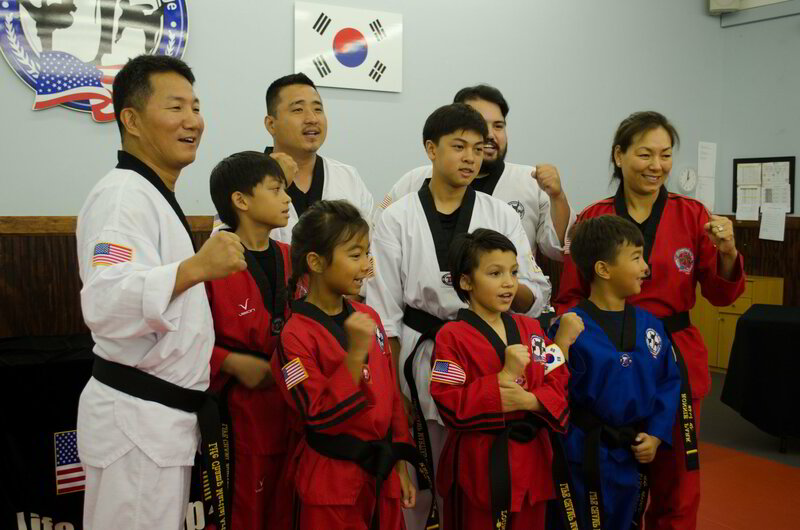 Our family Martial Arts and Taekwondo classes are convenient to Woodbridge, Gainesville, Lorton & Fairfax Station, Reston, Falls Church, Dale City and Kingstowne communities. 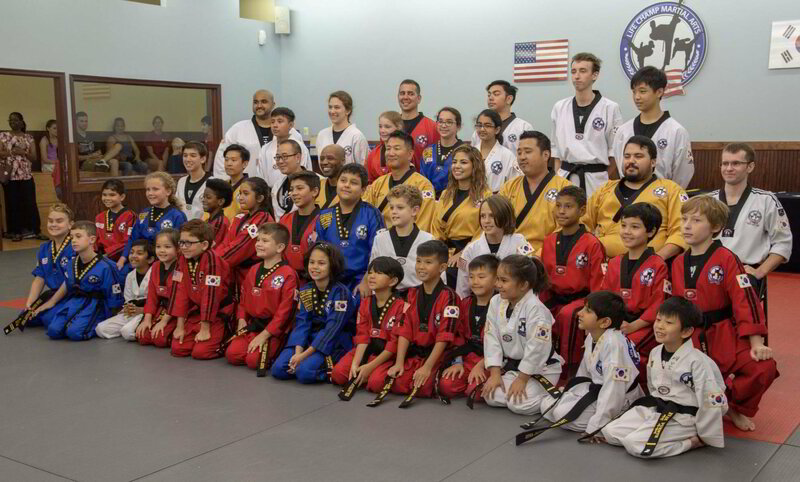 We specialize in teaching martial arts for kids. 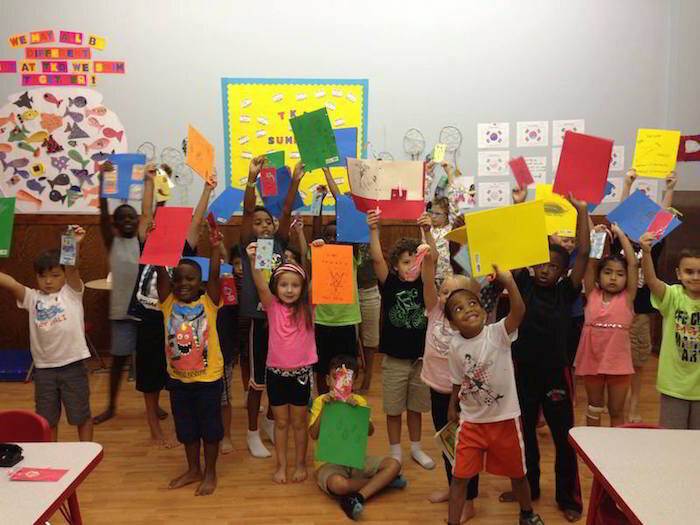 Our Children's Martial Arts program is a fun, memorable class. 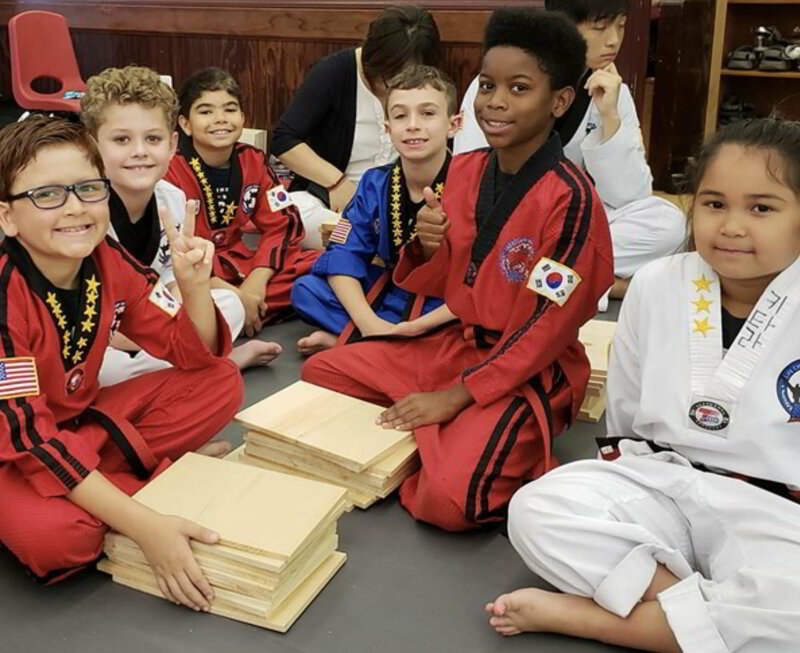 Life Champ Martial Arts instructors use positive feedback to help your child build a strong foundation of self-discipline, self-esteem, and respect. This core training is useful for developing in other areas of their personal growth, including academic life, competitive sports, and social activities. At Life Champ Martial Arts, our Teens and Adults Martial Arts classes help you learn more than self-defense for you and your family. 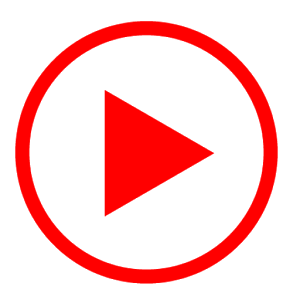 We teach the best martial arts for self-defense, both physically and mentally. Our training allows students to overcome fears, smash through barriers holding them back in life, enhance mental toughness, and empowers them to face challenges courageously. Our after-school Martial Arts program offers a safe and welcoming environment for ongoing learning. Our instructors are committed to excellence and provide constructive, engaging, and invaluable lessons for personal development and character growth. We understand the importance of your child's education and even help out with homework and studies. Take On The Best Martial Arts Training In Town!